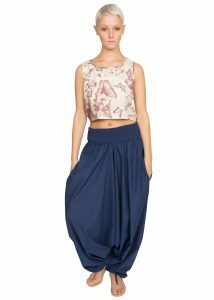 A multifunctional 100% cotton 2 in 1 jumpsuit and harem trouser outfit in 2 different lengths. Pockets down the side add style and utility. 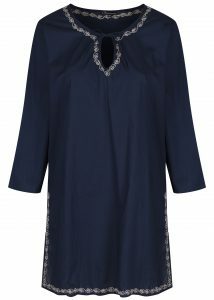 Wear as harem trousers or as a comfy jumpsuit. Perfect to take on holiday as light and easy to pack. Style with either flats or heels. Stretchy waist so will fit size 6-16 and also popular for maternity. In lightweight cotton fabric so lighter colours will be slightly see-through.